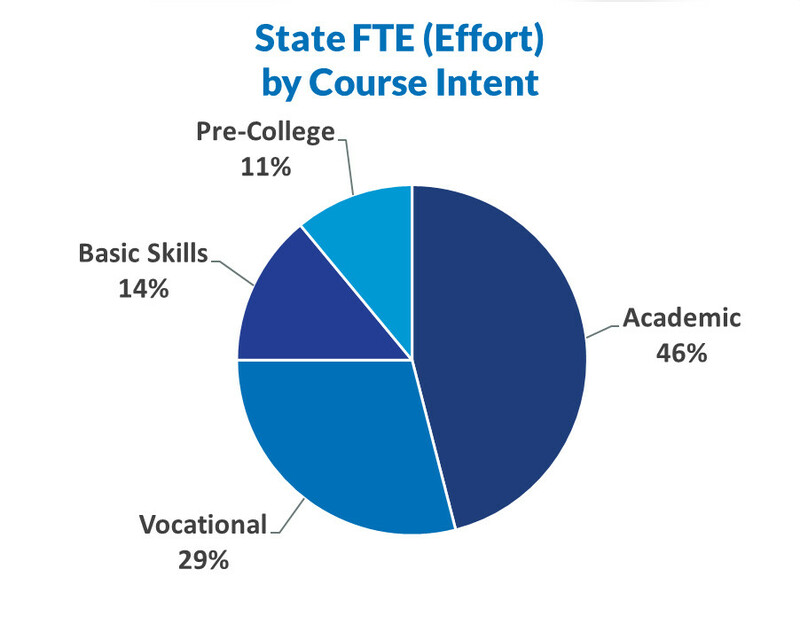 Based on State-Funded students from 2017-18. Cohort & Time Frame: All Students from IPEDS 12-Month Enrollment 2017-18 Cohort. Excludes students who were solely Basic Skills, Developmental, and/or Student-Funded (Community Education).